The intriguing realm of Mortal Kombat is one that has always been steeped in mystery and absurdity. Ever since the release of the original Mortal Kombat in 1992, the franchise has paved the bloody path for video game violence. Now more than a decade later we see the release of Mortal Kombat X, the 10th major title in the series and one that is expected to only further cement the MK franchise as one of the best in the fighting genre. Let us dig into the bizarre history of this critically acclaimed fighter. See how much of the series was shaped by rumours and accidents, making it a game of both the developers and the people. 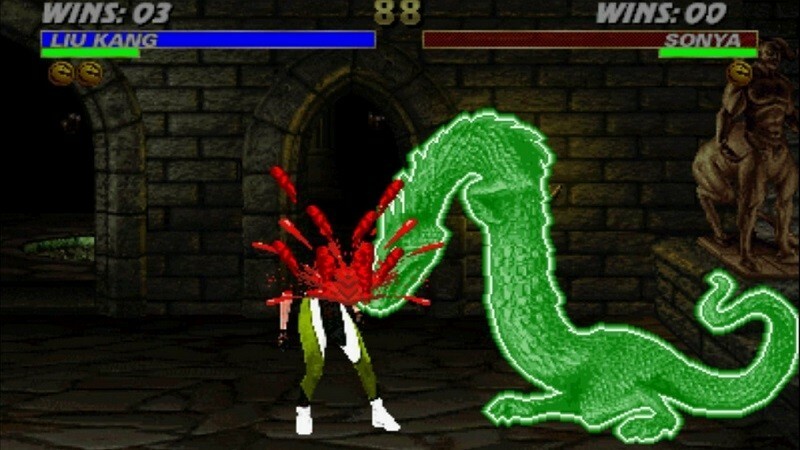 The Mortal Kombat franchise has always been known for its brutal finishing moves. One of the most gruesomely awesome finishers was the “Animality”, a finishing move that was unfortunately only featured in some of the early Mortal Kombat titles. Instead of just ripping your opponent apart with your bare hands (because that’s obviously boring), you had the ability to turn into a vicious creature before inflicting your malevolent form of justice. The really interesting part is that the “Animality” was inspired by fan rumours. It was during the era of Mortal Kombat II and rumour had it that there was a finishing move (the Animality) so illusive that, well, nobody had yet performed it. The MK creators found the idea so entertaining that “Animality” finisher was featured in the next three titles. Ermac is another product of fan rumours. In the early days of Mortal Kombat, the developers cut their production costs by creating a single character model and painting their clothes in different colours, hence the similarities between Scorpion, Sub-Zero and Reptile. Back in the development stages of the game, all the characters were originally painted in red and they would receive their respective colours in-game through a method known as “palette-swapping”. Now if you and your friends were playing one of the early instalments of Mortal Kombat for hours on end, there was a possibility that a glitch would surface that converted the ninja back to the original red. This was usually accompanied by the words “Er Mac” that stood for “Error Macro”, the name of the glitch that caused the colours to revert. 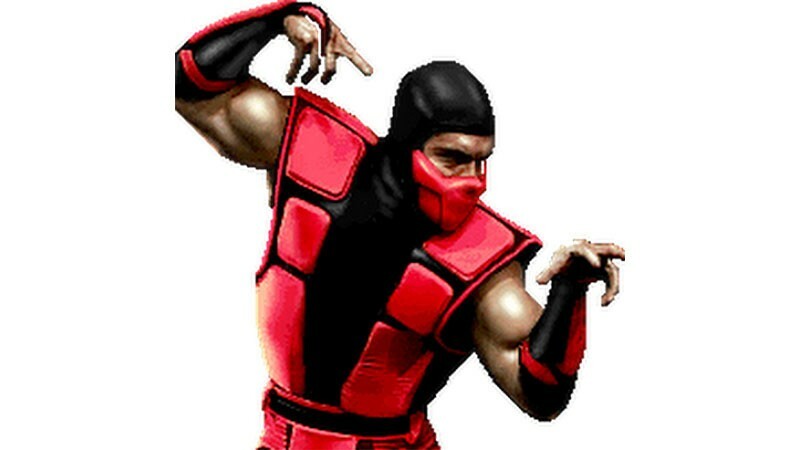 Naturally this sparked rumours of a secret character, Ermac the red ninja. Once again the Mortal Kombat creators were amused and inspired by a fan rumour and Ermac was featured as a playable character in the very next title. Just comes to show how being in touch with your fans can pay off in the long run. In the 1995 Mortal Kombat movie, actor Brandon Lee (son of Bruce Lee) was chosen to play the role of Johnny Cage. 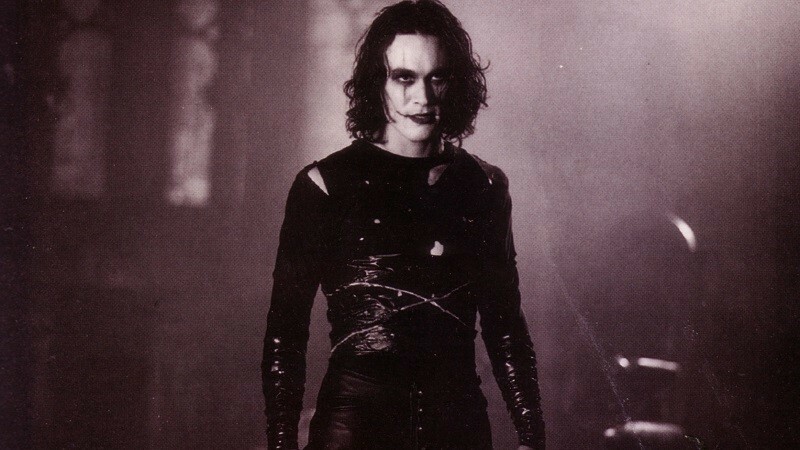 He was set to start filming immediately following the completion of The Crow. Unfortunately, Lee was accidentally shot only eight days before the completion of the film. The film crew’s lack of gun knowledge led to a live bullet being fired from the “prop gun” which hit Lee in the abdomen and caused internal bleeding. He was rushed to the nearest hospitable but sadly his life could not be saved. It was then eventually Linden Ashby who replaced Brandon Lee as Johnny Cage in the Mortal Kombat feature film. 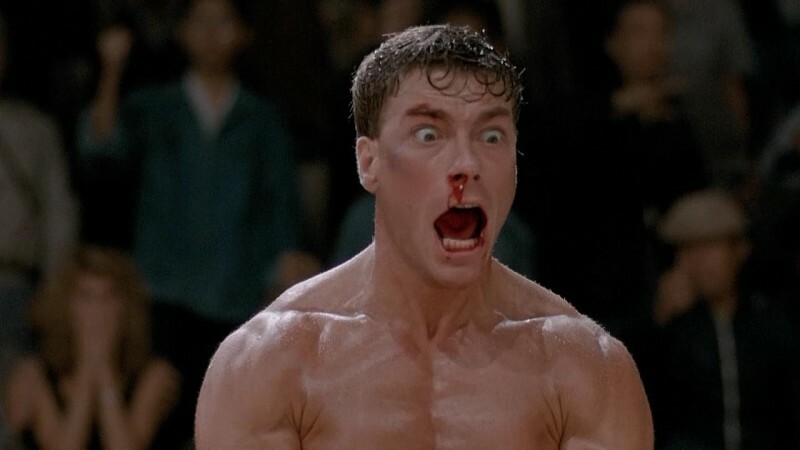 The Mortal Kombat creators, Ed Boon and John Tobias, originally intended to create a game based on the John Claude van Damme movie, Bloodsport. But then the deal to acquire the license fell through. Fortunately, this didn’t stop Boon and Tobias from creating a fighting game and eventually Mortal Kombat was born. Another interesting fact is that the character Johnny Cage is actually based on John Claude van Damme himself, a low-budget actor with some nifty martial arts skills. 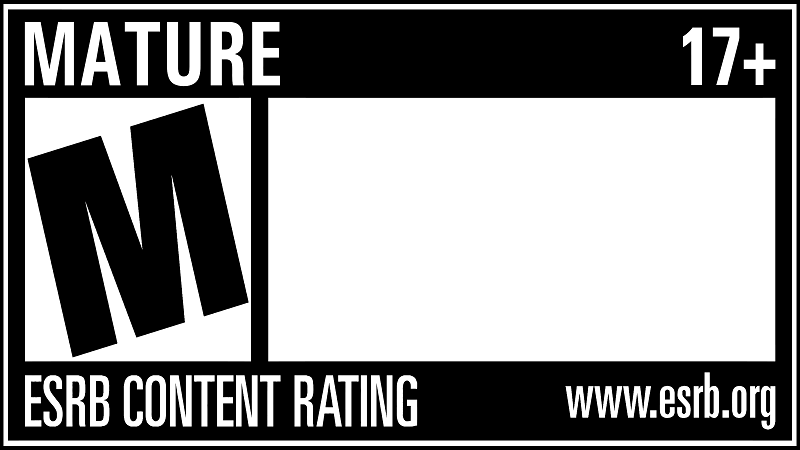 The ESRB (Entertainment Software Rating Board) rating is an American and Canadian rating system that was set-up to apply age ratings to video games. The formation of this board was thanks to none other than Mortal Kombat. In the early 90’s there weren’t many games that dabbled in violence. It was the days of Sonic the Hedgehog 2 and Super Mario Kart. Then along came the original Mortal Kombat, awakening our inner bloodlust and treating us to cacophony of red soaked violence. Naturally some people’s world of rainbows and fairy dust was shattered when they first laid eyes upon the gruesome “Fatality” and within the next few years (1995), and after yet another MK title release, the ESRB was created to regulate who was exposed to what content. Thank god that wasn’t something my parents knew anything about. 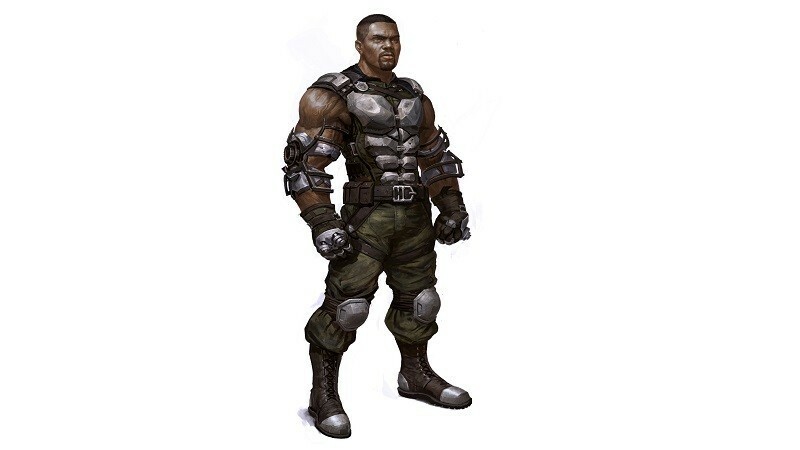 The character Jax was originally meant to be included in the roster for the original Mortal Kombat under the name of “Kurtis Stryker”. But then Mortal Kombat creator, Ed Boon, felt that the game was lacking a female personality and “Kurtis” was then replaced by Sonja. Jax eventually made into the second instalment of the series as Sonya’s partner and the name Kurtis Stryker was later given to a police character in Mortal Kombat III. In 1993’s Mortal Kombat II, if two players played 250 consecutive matches against each other in a single session they would unlock a game of Pong in between round one and two. 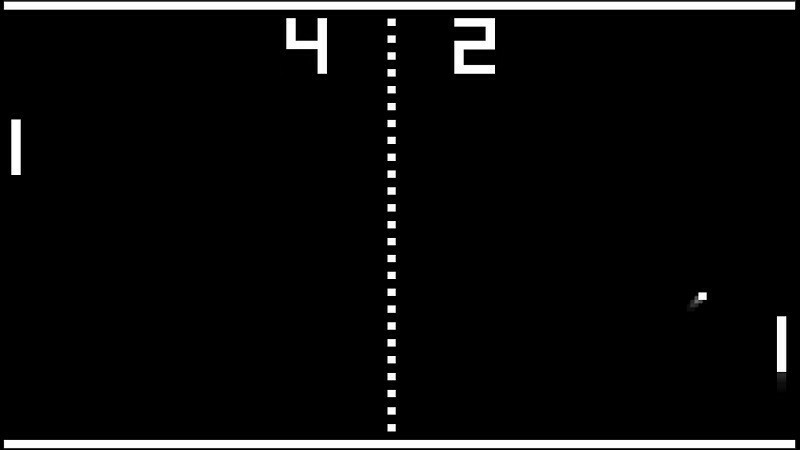 The game of Pong would last until one of the players reached seven points and then they would be returned to the match to continue with round 2. Though it was intended to be a feature in Street Fighter II: Championship Edition, juggling was ripped out, leaving just a hint at the future of fighting games. 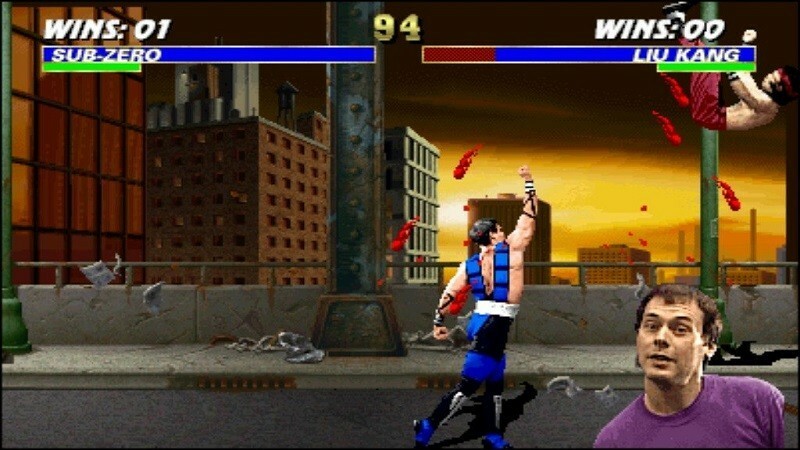 Mortal Kombat was the first game to implement something known as the “Juggling Concept”. This refers to the fact that when players are knocked into the air, they can’t defend themselves and they’re vulnerable to more damage. Each successful hit will also keep the player in the air, further opening him/her up to more combo damage. 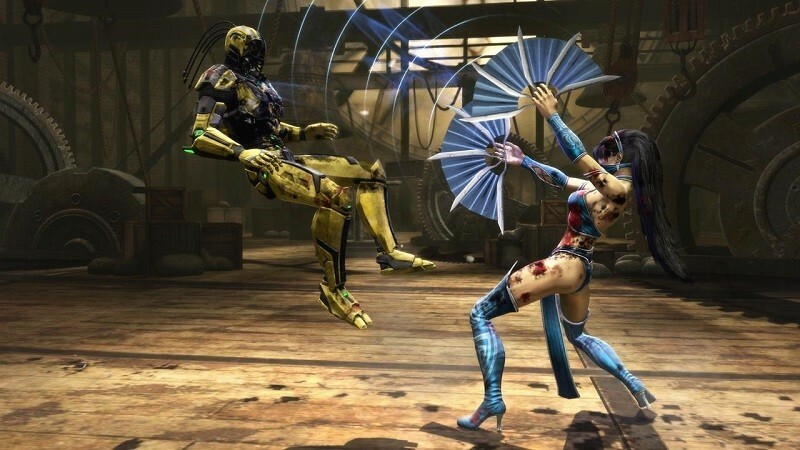 This is a feature that can be seen in many fighting games today and interestingly enough, John Tobias admitted that it this was another accident that led to a Mortal Kombat innovation. The original Mortal Kombat is a skeleton compared to the franchise’s recent titles. It boasted a mere 7 characters, had only a handful of stages to choose from and was developed in only 10 months. This is not so surprising considering that its developers received a very low budget from Midway and it was created by only 4 people. There was Ed Boon the programmer, John Tobias and John Vogel were the graphics artists and Dan “Toasty” Forden the sound designer. Who would have thought that four dudes on a minimal budget would create one of the most critically acclaimed video games of all time? It is the first one-on-one fighting game to use digitized sprites as characters, meaning that it used graphics obtained via digitized footage of real actors to portray characters rather than hand drawn animations. It has the longest running voice actor in video games. This honour goes to the Mortal Kombat creator, Ed Boon, who has voiced the character of Scorpion in every entry in game’s series. To this day, the Mortal Kombat movie (1995) is the still the highest grossing feature film that is based on a beat ‘em up video game. Admittedly, there hasn’t been much competition since then.